Courtney Simpson is an award winning, published, & featured Photographer based in South Jersey. If you are searching for a Light, Bright, Romantic, Timeless Photographer then you are in the right place. 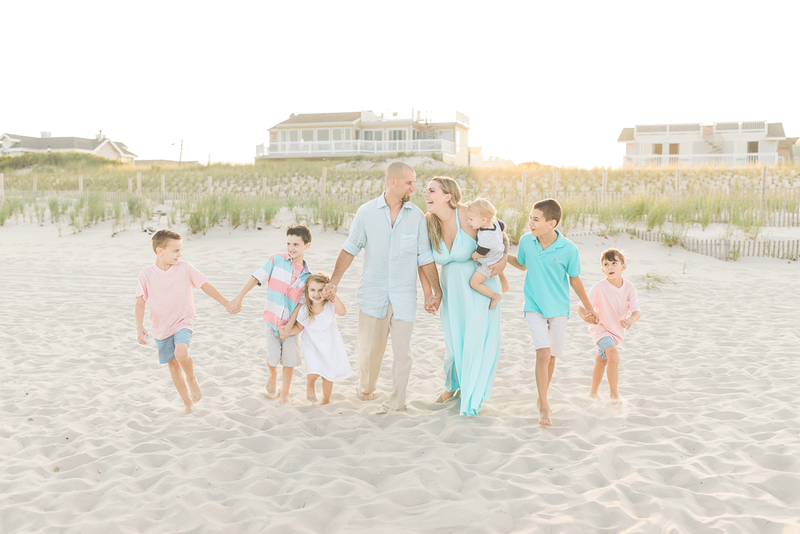 Whether you are about to propose, newly engaged, or have a family of any size, YOUR family is the most important thing in the entire world, and I will capture portraits that you and your family will cherish for the rest of your lives. Being a mother of six children I truly know how to capture quick moments. I work hard to make your experience during your session comfortable and fun! You will not regret your decision in booking a portrait session, wedding, or any type of event.